I have been self-employed for many years and my accountant has now advised me that it would be beneficial commercially and from a tax planning perspective to incorporate and operate as a Limited company. At present I pay £2,000pm into my pension and the odd lump sum. 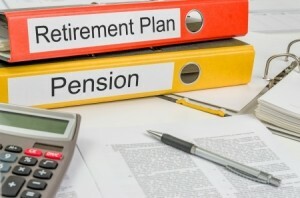 How will incorporating affect my pension contributions and planning? From a taxation perspective, as a self-employed person you and your business do not have a separate identity; you may have a trading name but in effect you and the business are one and the same. Incorporating means you and the business will have two separate identities for taxation purposes. Any profit your Limited company makes will be subject to corporation tax, and any income you receive from the Limited will be subject to income tax. One of the advantages of being a shareholding director in your own Limited company is that you can choose how to remunerate yourself, and making pension contributions could be one option. 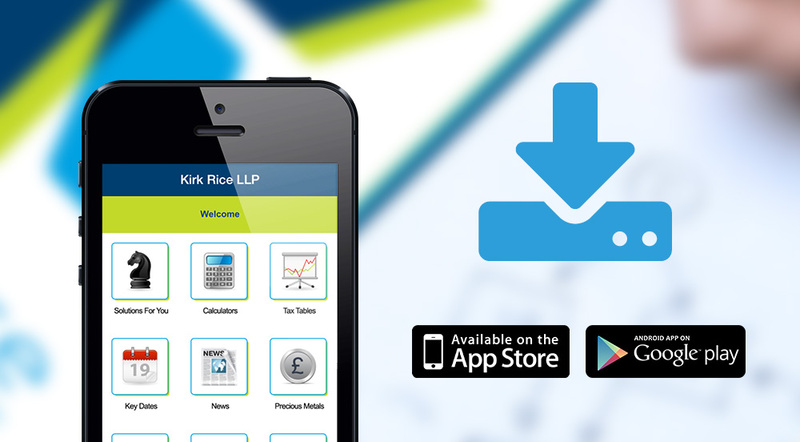 You and your accountant will understandably (and quite legally) adopt the most tax efficient option. This will generally mean paying yourself a low salary, perhaps c£9,000 and the balance of your income will then be in the form of dividends. I do not propose to go into the taxation treatment or advantages of this method; this should be a conversation with your accountant, except to say that it is generally the most tax efficient. From a pension perspective the maximum you can personally contribute is 100% of your salary (not dividends) subject to the annual allowance which adds a further limit to pension contributions. This is currently £40,000. This remuneration strategy does therefore have an impact on the amount you can personally pay into a pension. Your salary of £9,000 (using my example) is lower than the £24,000 plus the odd lump sum that you are currently contributing. Two obvious solutions to this are to either, reduce your pension contributions which clearly will have an impact on your retirement income. Or, increase your salary to a level equal to your pension contributions. The issue with this is that it damages the tax efficiency of the remuneration strategy. A better solution is to stop making the pension contributions personally and instead get your Limited company to make them. Contributions made by your Limited company are not referenced to your income and so can be up to the £40,000 annual allowance. You will need to satisfy a tax rule that is called ‘wholly & exclusively’ but you should do this as you are a shareholding director in your own Limited company. From a tax perspective, any personal contributions into a pension would be made from your after-tax income. The contribution would qualify for basic rate tax relief at source and higher rate or additional rate tax relief, if applicable, could be claimed via self-assessment. 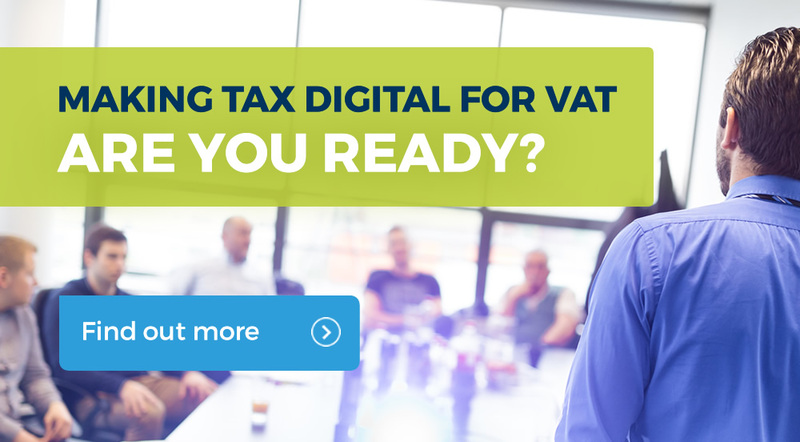 Contributions made by your Limited company will be a tax-deductible business expense and reduce the amount of corporation tax your Limited company pays and is not subject to national insurance. I do not propose to go in to the tax calculations in detail, but dependent on your business and your own situation a contribution by your Limited company will be at least or potentially more tax efficient than a personal one. Two other points to touch on; firstly, you can carry forward unused pension annual allowances from the 3 previous tax years, thus enabling more than £40,000 to be paid and potentially up to £160,000 (current years £40,000 plus 3 previous years). You can, however, only carry forward any unused annual allowance if you were a member of a pension during the carry forward year. Secondly, higher earners (above £110,000) may have a reduced annual allowance; potentially as low as £10,000. This can be a complex subject, and it is important to get specific advice before making a pension contribution, especially if you are a high earner and/or are looking to use carry forward. If you are interested in discussing the best pension contribution options for you, please telephone Peter Sharratt on 01344 875 000 or email info@kirkrice.co.uk. If you would like to receive our fortnightly Money Matters & Taxing Times newsletter electronically, simply email info@kirkrice.co.uk stating ‘newsletter’, in the subject heading and we will add you to our distribution list.